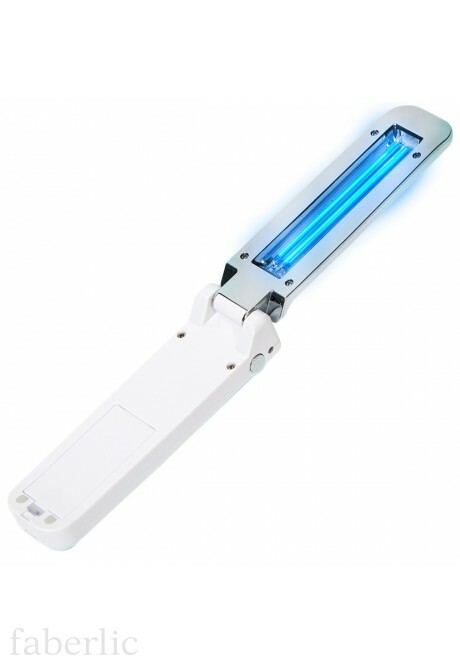 Main / Health / Work with "DENAS"
Portable ultraviolet disinfector is a directional irradiator able to eliminate the germs where they are hard to deal with by traditional methods. • removable dentures and other. Such sterilization does not affect the appearance and functional characteristics of the surfaces sterilized, it does not poison the air, and does not cause allergic reactions unlike chemical disinfection methods. DENAS-Ultra affects even those microorganisms that are resistant to cleaning agents and disinfectants. DENAS-Ultra is of pocket size, so that you can always have it on hand. • Weight: 65 g (without batteries). 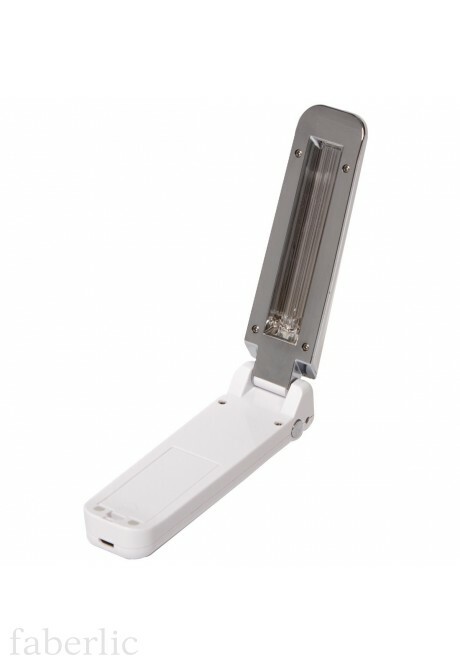 The device operates on a simple power supply (batteries or USB) and is easy to use. • To disinfect any thing, you need to switch on the device and hold it over the surface sterilized for 20-30 seconds. • During this time the ultraviolet radiation with a wavelength of 253.7 nanometers adversely affects the microorganisms and makes the thing optimally clean, if not sterile. • DENAS-Ultra radiates ultraviolet light that is absolutely safe for humans and animals, but is strictly prohibited for food, human eyes and a skin.